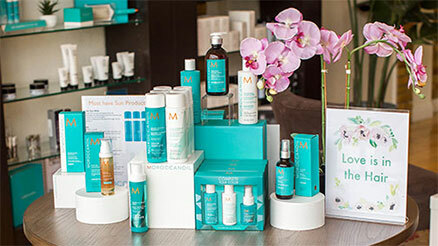 Moroccanoil – High quality hair and beauty products argan oil based that are nutrient-rich and antioxidant infused. 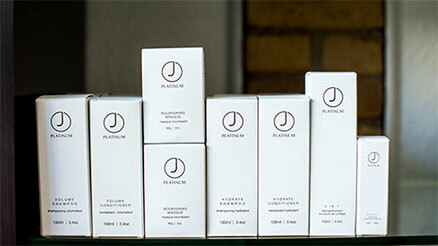 J Beverly Hills – Uses naturally derived ingredients and their shampoos and conditioners are sulfate and paraben free. 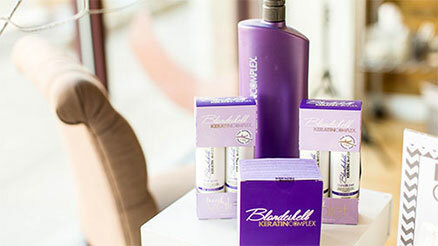 Keratin Complex – Award-winning hair treatment and coloring products that utilize keratin protein which helps maintain your hair’s youthful appearance and feel. 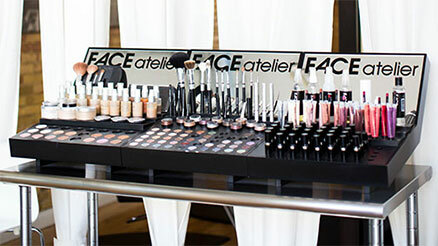 FACE Atelier – Creates beauty products that are age and race neutral that use only the essential ingredients and are never tested on animals. 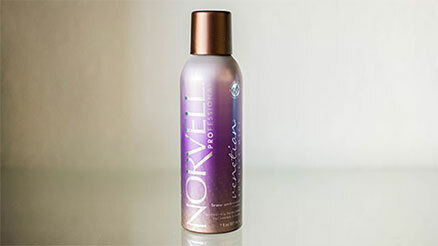 Norvell – Produces superior sunless tanning solution products. 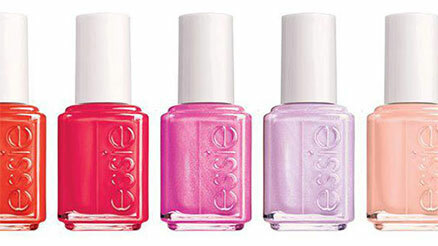 Essie – Has been creating award-winning lines of nail polishes and nail care products for over 35 years.